It may be the coolest game on Earth, but with NHL training camps finally filling with skaters, certain coaches are already feeling the ice met beneath them as we enter the 2016-17 season. The only thing hotter than Tortorella's attitude is his seat, following a performance that didn't even come with his own NHL team. 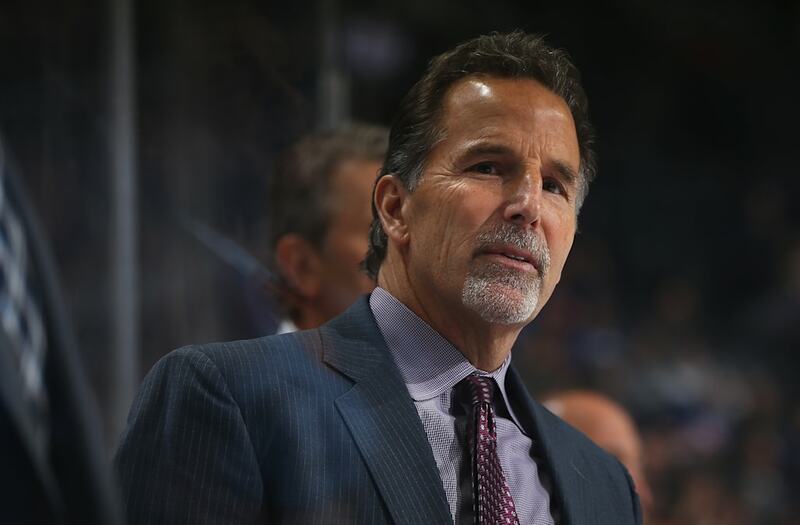 Torts was at the helm for the United States' far too brief return to the World Cup of Hockey, looking completely lifeless in a trio of losses that surely did nothing to sooth the fires of Torts's notorious anger, so may the hockey gods have mercy on the Blue Jackets this training camp. Columbus was a team on the rise after earning its first playoff wins in 2014 before hosting the All-Star Game in 2015, but back-to-back seasons sans the playoffs have gotten fans restless. If Columbus gets off to another cold start, or if their play resembles anything Torts's American squad put out in Toronto this week, the Jackets could cannon him right out of Ohio. In some ways, Maurice is the NHL's version of Jeff Fisher. He gets a good reputation because he coached an exciting team during your childhood (Fisher had the McNair/George Titans, Maurice had the Francis/Brind'Amour Carolina Hurricanes) and even took said team to a championship round, losing to a team of destiny (the Titans lost to Kurt Warner's Rams in Super Bowl XXXIV, Carolina fell to Detroit in Dominick Hasek's long-awaited Stanley Cup run in 2002). In between, however, are seasons of mediocrity, records that constantly hover around .500. 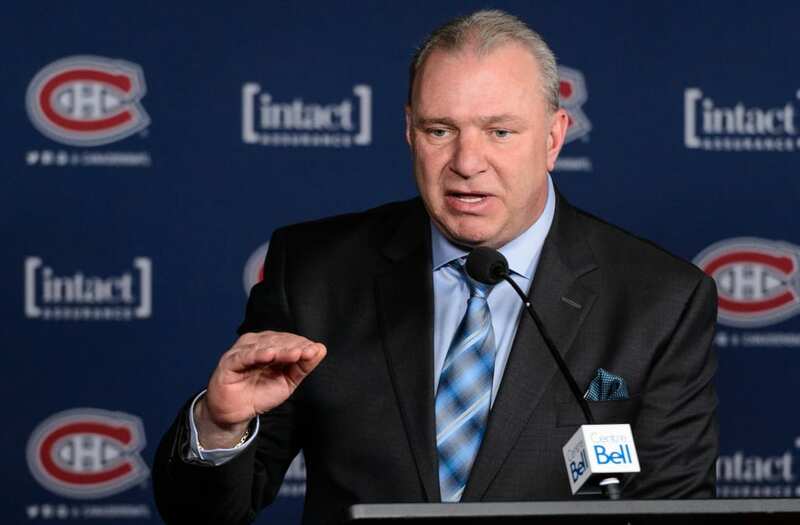 Maurice build some credit with the Jets 2.0 by bringing playoff hockey back to Winnipeg in 2015 but the Jets fell flat on their faces after a hot start last season. Huge, passionate crowds are cool, but you know what else they want in Winnipeg? Winning. Quietly, Julien has made himself the NHL's longest tenured coach, manning the bench in Beantown since 2007. Julien put Boston back on the NHL map, as over his first seven seasons, the Bruins were playoff mainstays, capturing hockey's ultimate prize in 2011 with a Stanley Cup Finals victory over Vancouver, making another appearance in the Final the very next season. But over the past two seasons, Boston has been denied invitations to the NHL's playoff party, missing out on the playoffs, though narrowly each time, in back-to-back years. 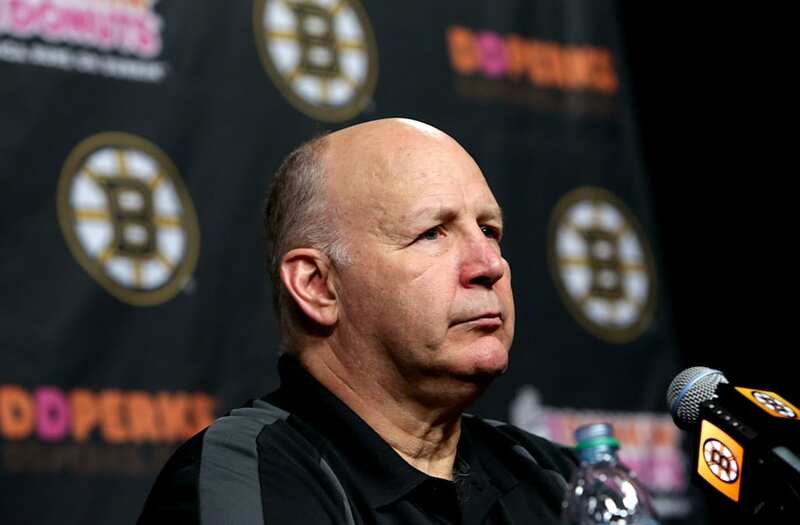 Julien was able to keep his job when Boston went under management changes after the 2014-15 season, but didn't do himself any favors by missing out last season. Boston has gotten accustomed to winning, not just in hockey, but all of their other major sports as well (heck, even the Revolution have made the playoff more recently than the Bruins). Another losing season will not be tolerated. Seems like only yesterday the Canadiens were widely regarded as the Eastern Conference's best team, armed with arguably hockey's best goaltender (Carey Price) and defenseman (P.K. Subban). But when Price went down with an injury last season, the Habs completely fell apart, missing the playoffs for the first time since 2012. Subban, who was reportedly very disgruntled with his last days in Ontario, was traded off to Nashville this offseason, and Price returns after his lengthy injury sabbatical. 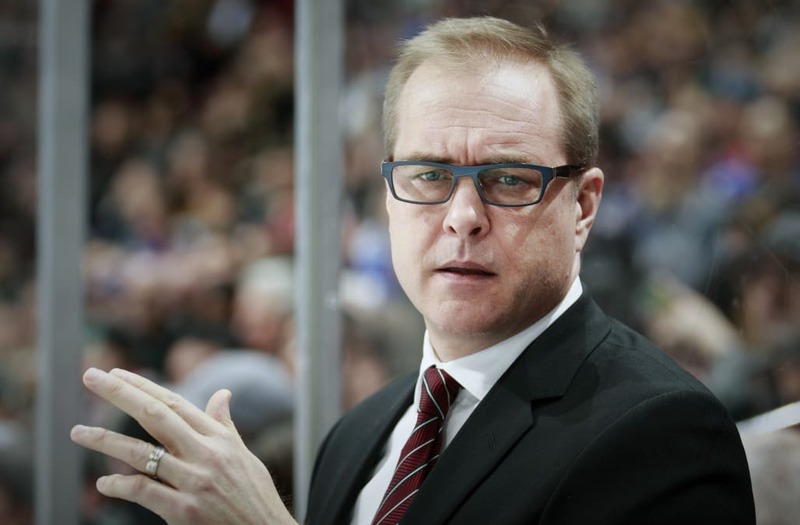 If Therrien can't win, then Habs brass will bring in someone who will. Yes, Carlyle was just hired by the Ducks. Actually, he was rehired, returning to Orange County after serving in the spot from 2005-12. But he faces immediate pressure nonetheless. 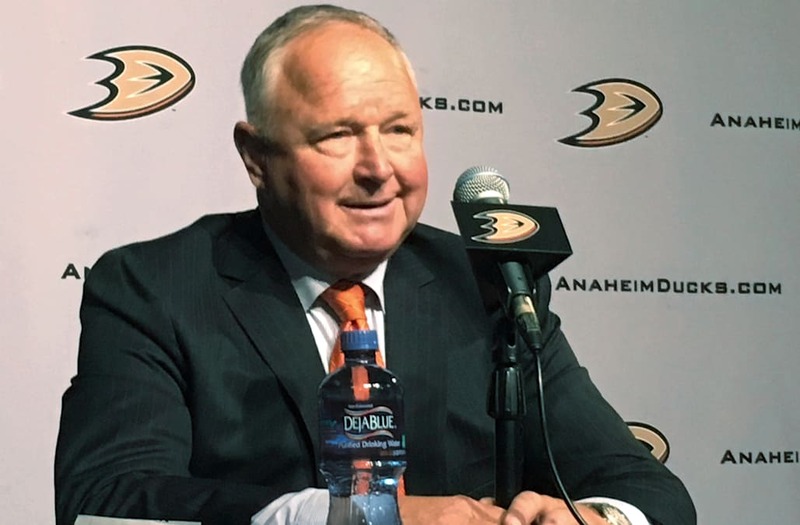 Anaheim was cast aside last season, starting 1-7-2 and 12-15-6 to earn the Pacific Division title...yet Bruce Boudreau was still fired, though he was quickly obtained by Minnesota. Though Carlyle won a Cup with the Ducks in 2007, he failed to get very talented Anaheim teams back there in his other season. The Ducks have likewise had trouble doing so since his departure, despite relative regular season dominance over the Pacific Division. If Anaheim gets off to another slow start, the fingers...or wings?...will quickly be pointed at Carlyle. Which coaches do you think are on the hot seat entering the 2016-17 season? Tweet @GeoffMags5490 and keep the conversation going.